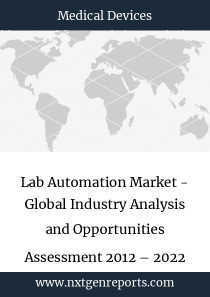 Report titled “Lab Automation Market - Global Industry Analysis and Opportunities Assessment 2012 – 2022” presents a comprehensive assessment of the market and contains thoughtful insights, facts, historical data and statistically-supported and industry-validated market data and projections with a suitable set of assumptions and methodology. 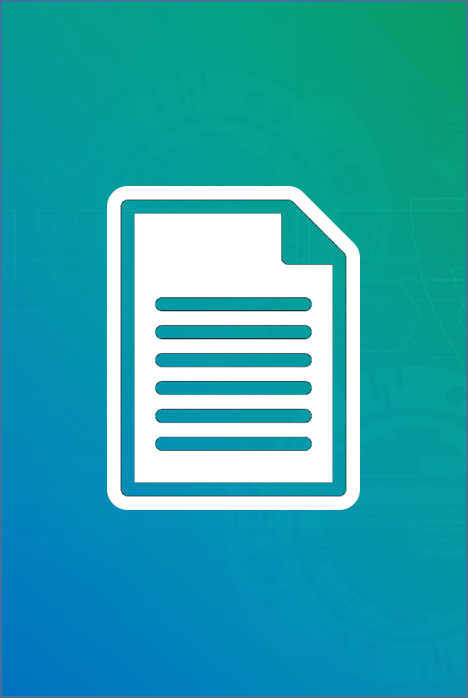 It provides analysis and information by categories such as market segments, regions, product types and major deals in the Lab Automation Industry. Secondary Sources: Secondary data analysis and review involves collecting and analysing a vast array of information. Seeking information from different sources such as published articles, company websites, magazine articles, associations, trade journals, annual reports, Newspapers, Books, Government official websites and other paid database sources.